Parenting is hard work. 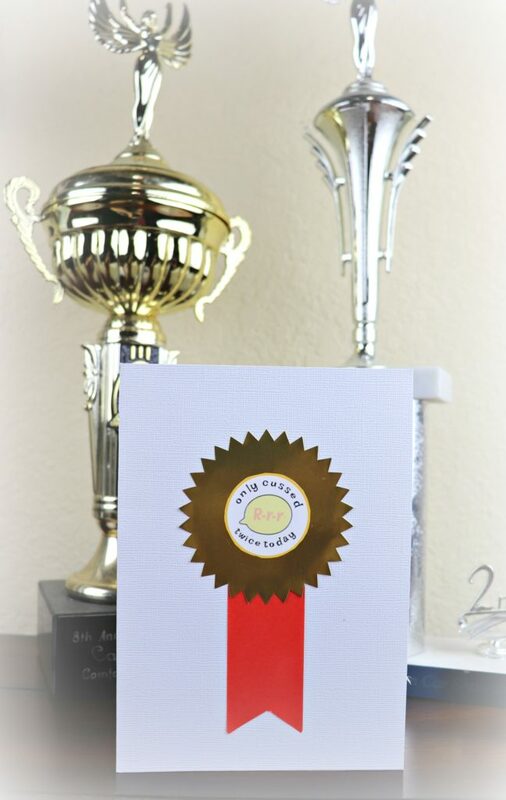 Wouldn’t it be great to receive merit badges as an acknowledgement of all your hard work? 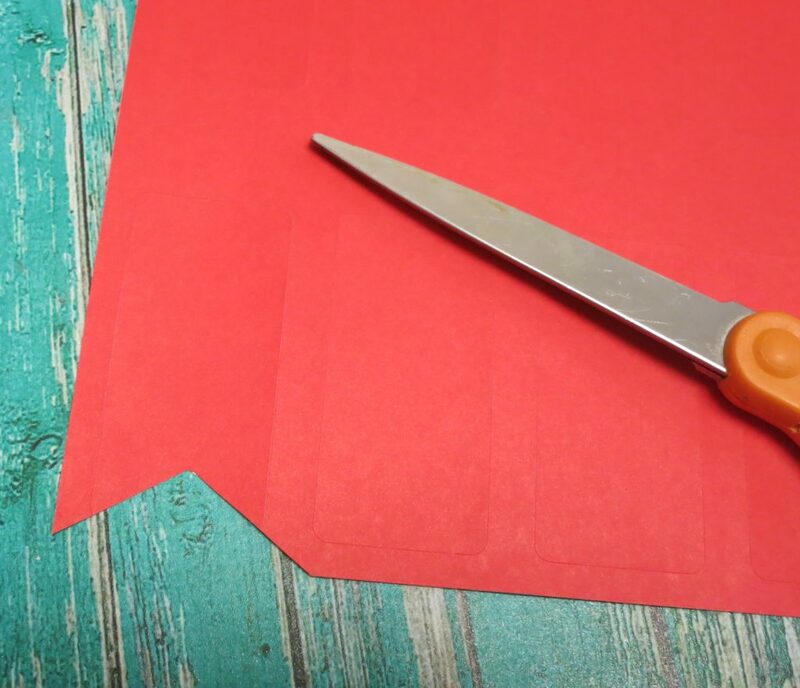 That’s the idea behind this free printable. I designed these with Mother’s Day in mind, but they can also be used for Father’s day or any day that a parent needs a “pick me up”. 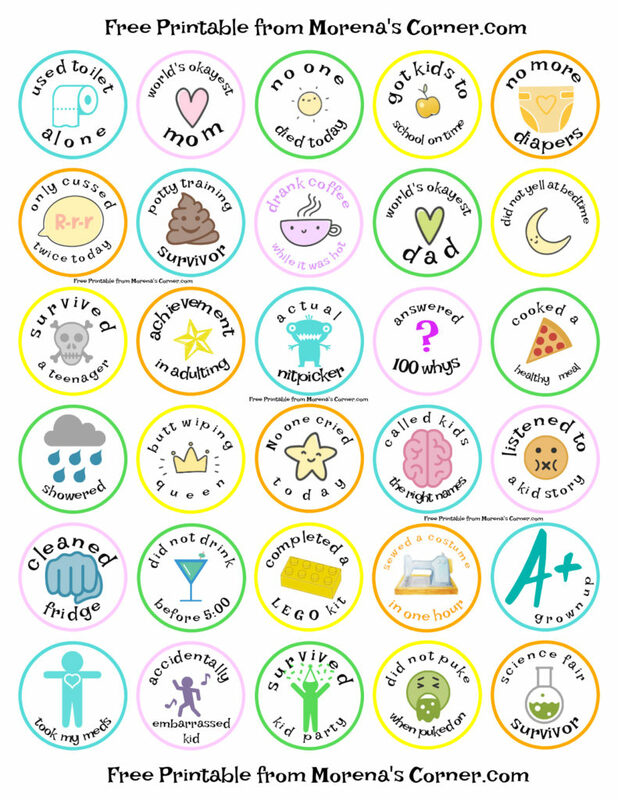 Download and save the free printable file with the merit badges for parents. 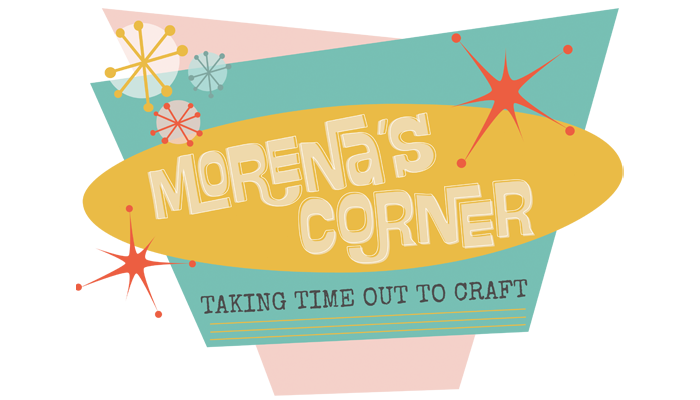 I used free graphics from Design Bundles and PicMonkey to make this printable. 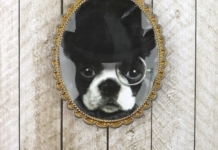 I crowdsourced my friends for badge suggestions, and their ideas had me laughing! I couldn’t include all of their ideas in this printable, so I might have to make a Part II later! 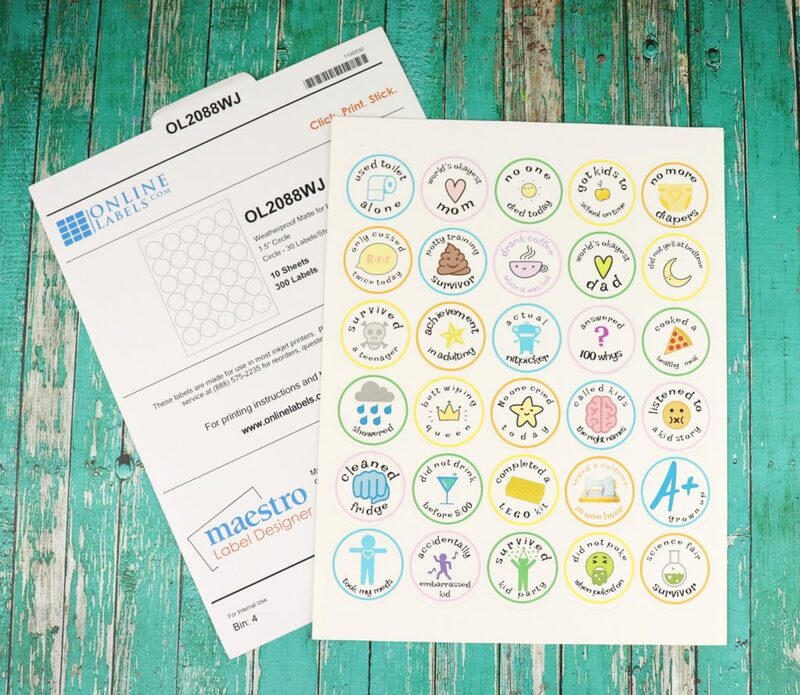 Print the merit badges for adults on OL2088 Circle label paper. I used their free template to make this design, so it will fit the 1.5 inch circles perfectly. 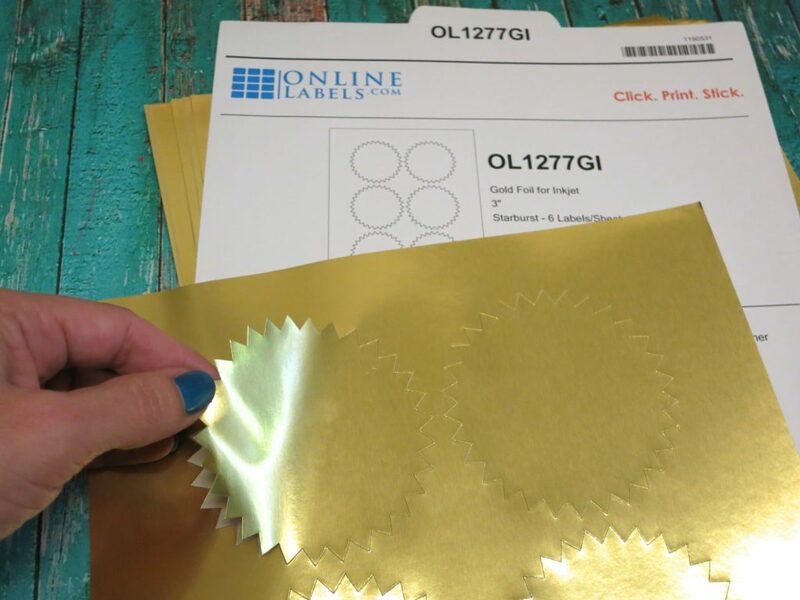 If you want to make these a different size, you can use OnlineLabels.com full size sticker sheet with your electronic cutting machine to make them bigger or smaller. 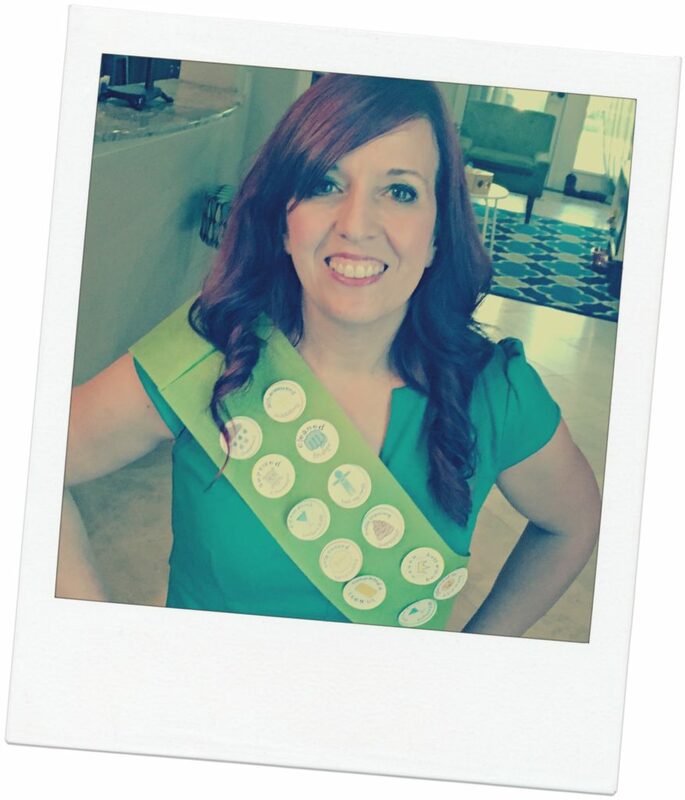 I had fun wearing a fabric sash and letting my kids give me badges. 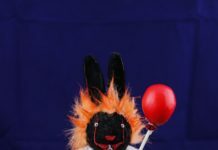 You can also use the badges to make funny cards for Mother’s Day or Father’s Day. It’s easy to do using labels from OnlineLabels.com! 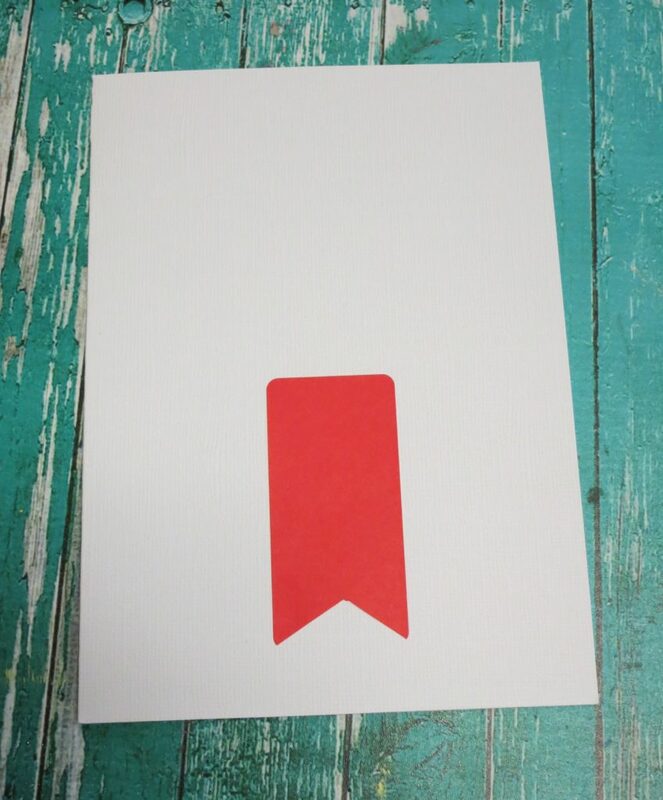 I cut a notch in the red labels to make them look like a ribbon end, and attached it to the blank white card. I placed a gold sunburst label (I just LOVE these) over the red “ribbon”. Finally, I chose one of the badges and put it in the middle of the gold label. 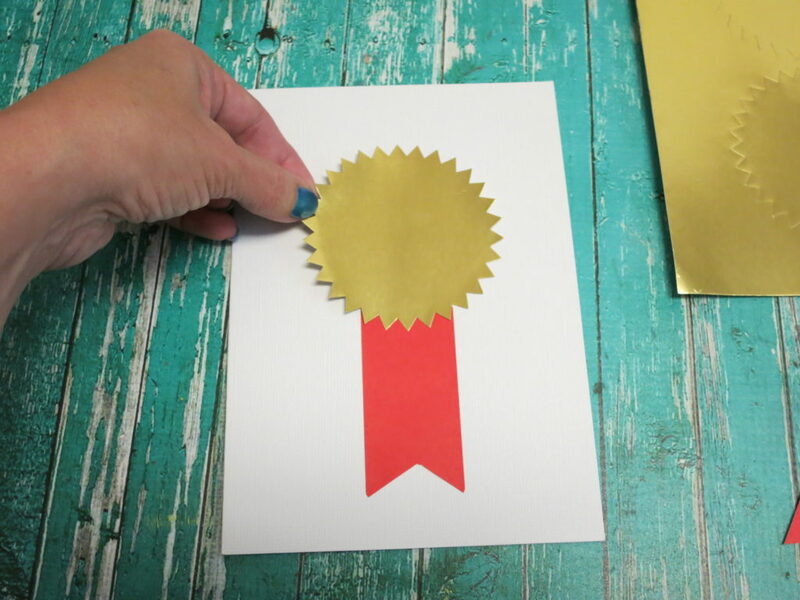 Now it looks like a fancy prize ribbon that you can give mom or dad! 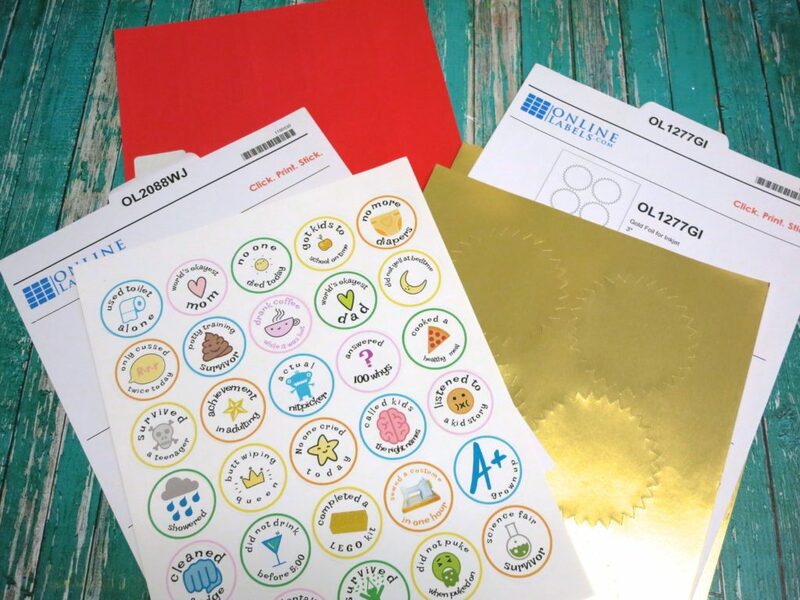 I’d love to see how you use your merit badges for parents! 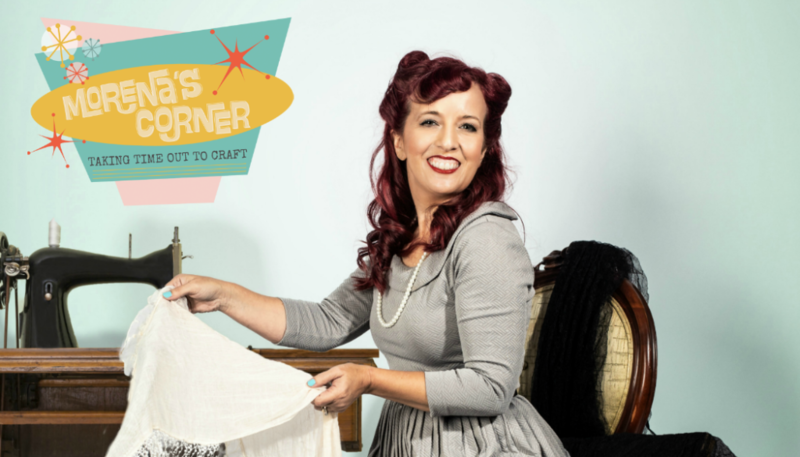 Share a picture with me on my Facebook page so I can see your creativity. 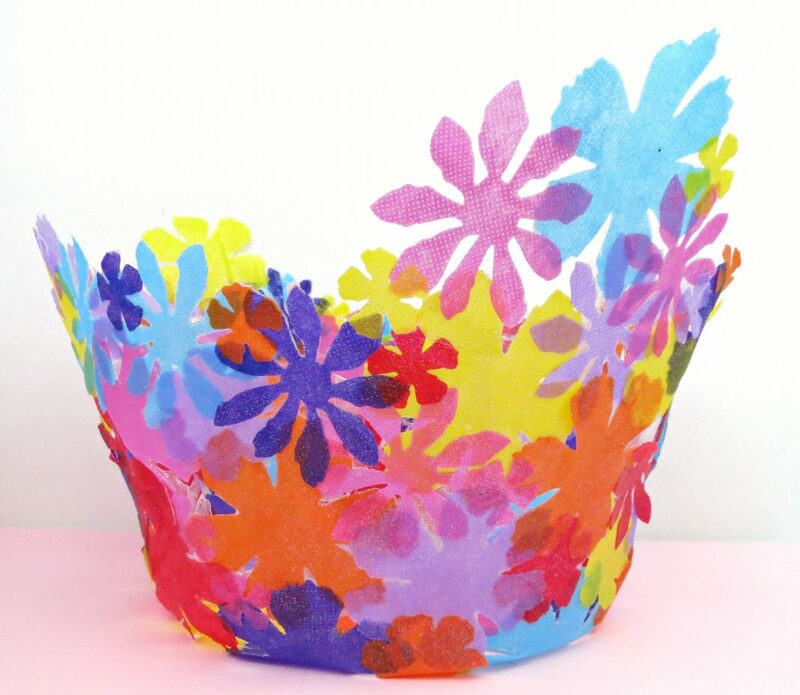 For more fun craft ideas using OnlineLabels.com products, click HERE.